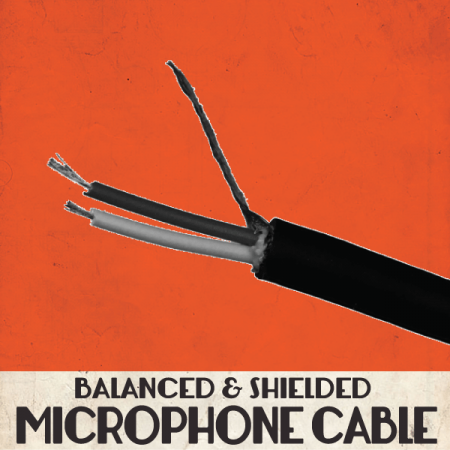 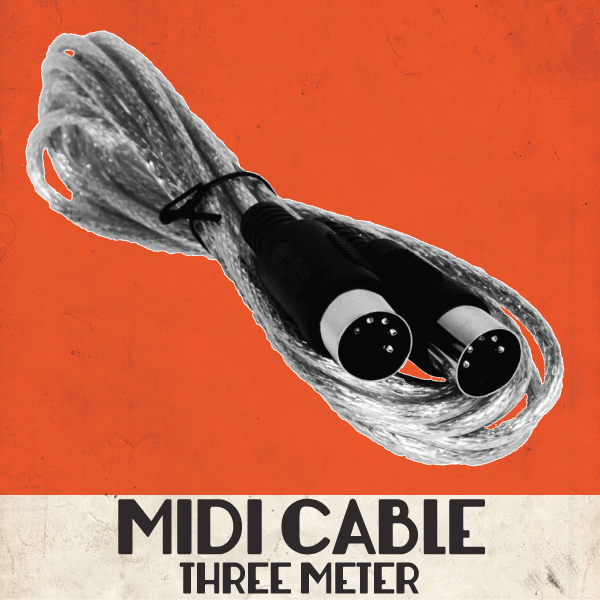 Standard MIDI cable,9 ft (3 m) long. 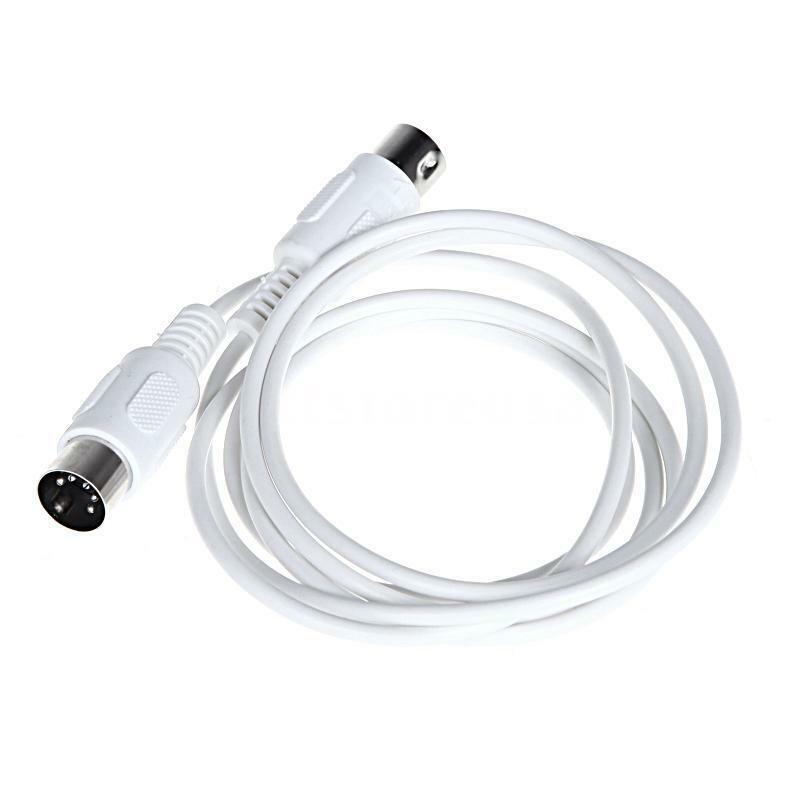 Use this to connect the MIDI OUT from your Altura to the MIDI IN on your Macchiato — or to connect any MIDI ports between any MIDI devices. 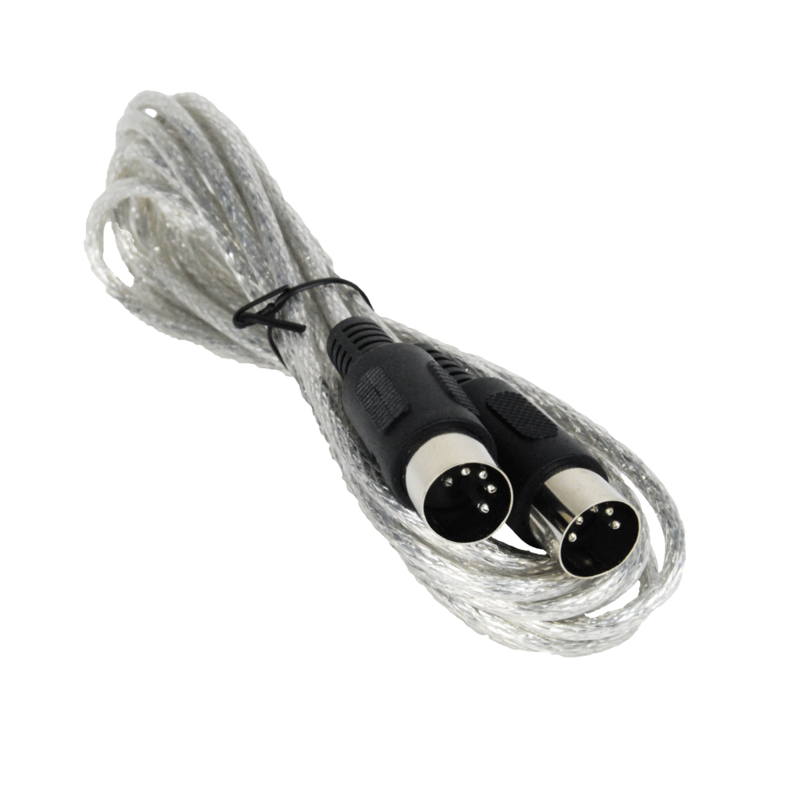 Standard MIDI cable, several lengths available. 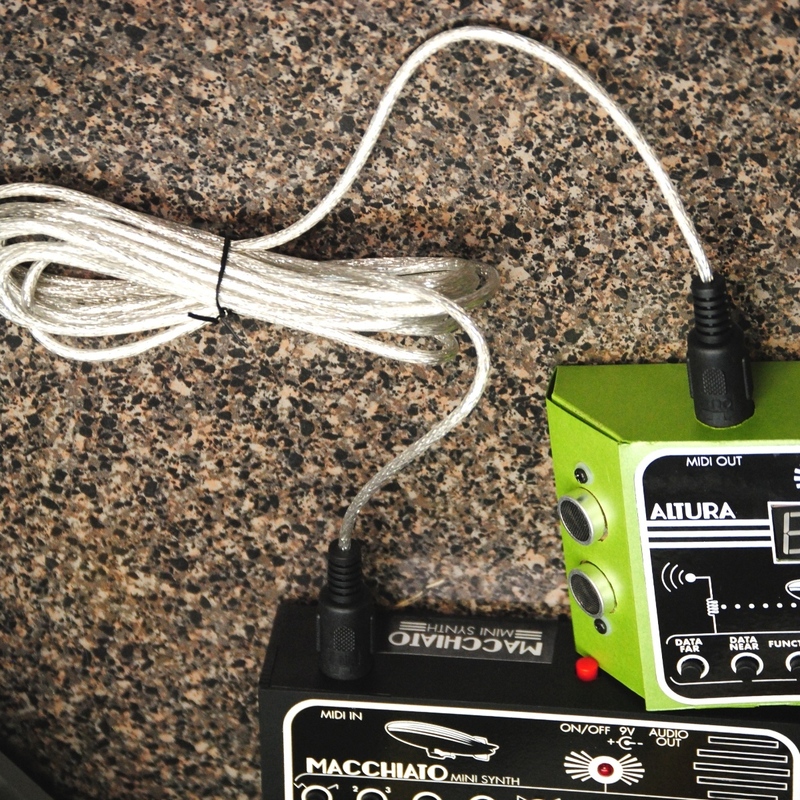 Use this to connect the MIDI OUT from your Altura to the MIDI IN on your Macchiato — or to connect any MIDI devices. 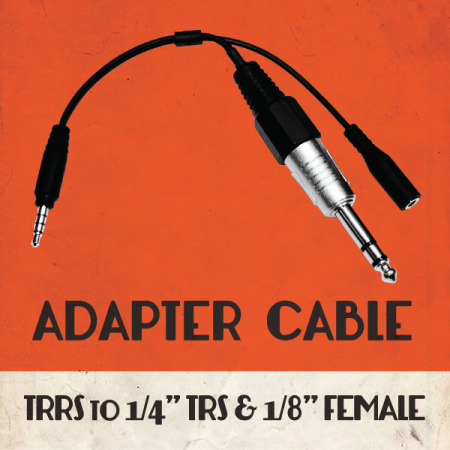 Long length permits you to run from a controller all the way off stage if needed; shorter cable is convenient for short runs between stacked instruments.